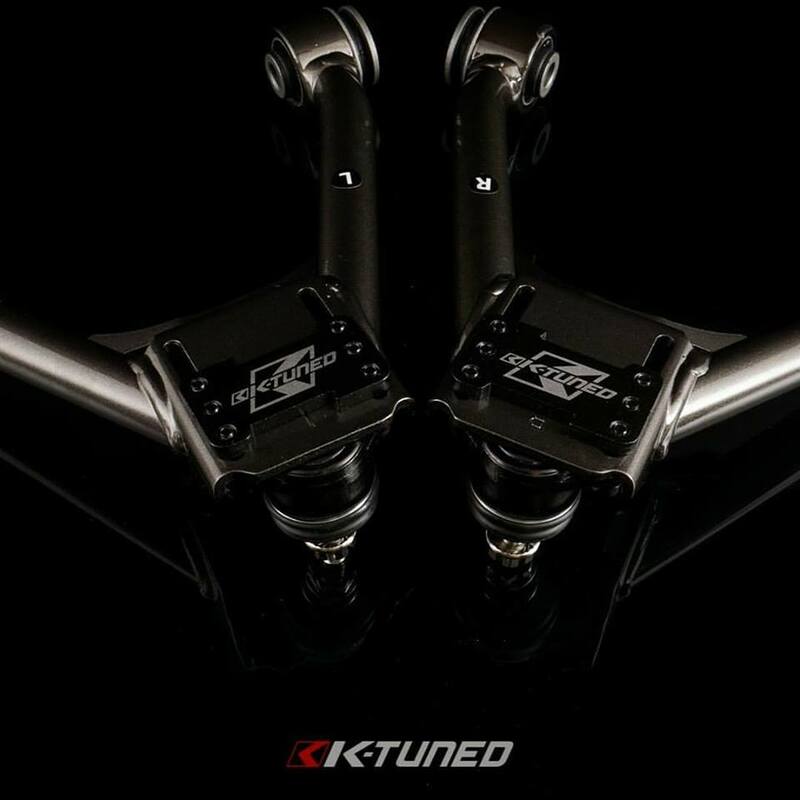 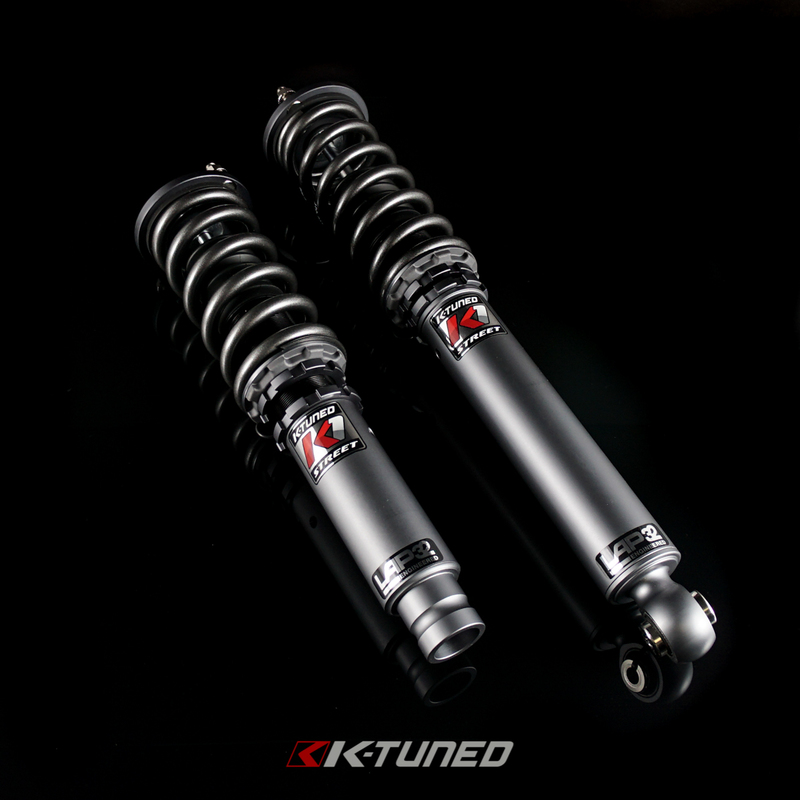 New 2016+ Civic Coupe/Sedan K1-Street Coilovers. 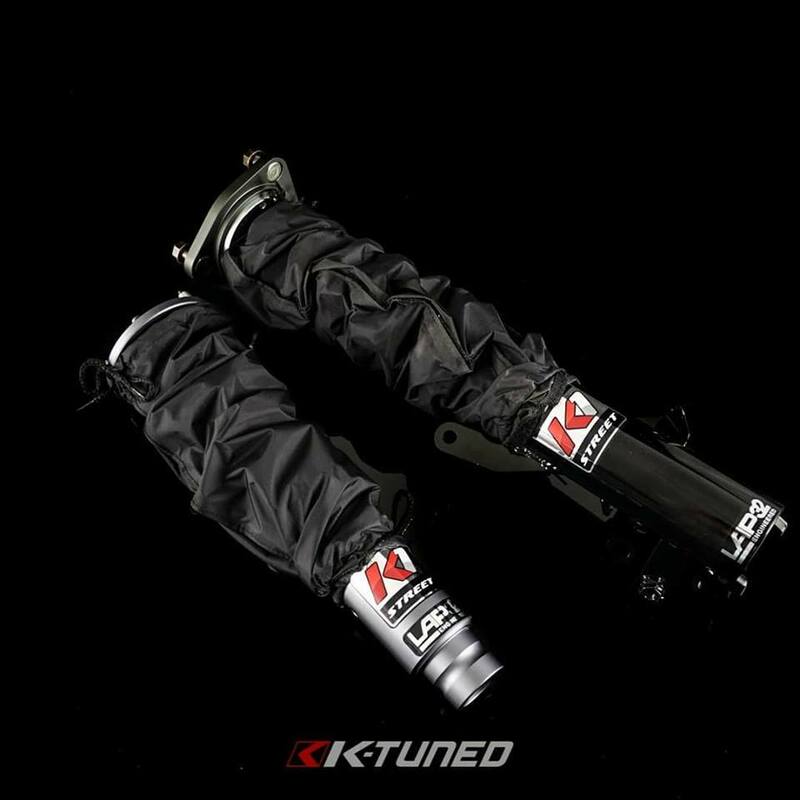 These won't fit Si, Type R, or hatchback. 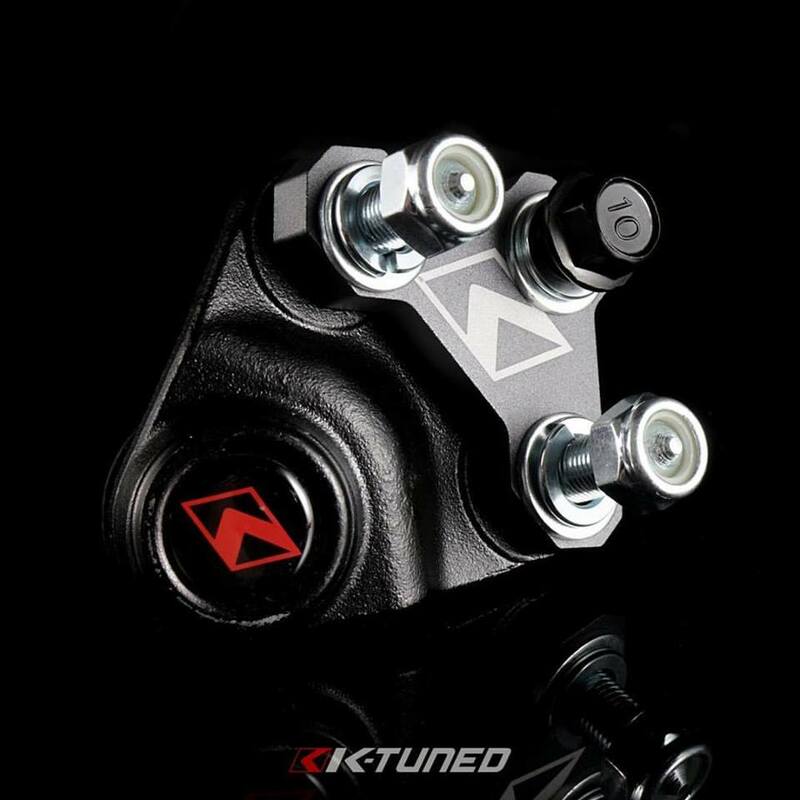 Now available @hasportmounts rear mount for the 16+ Civic. 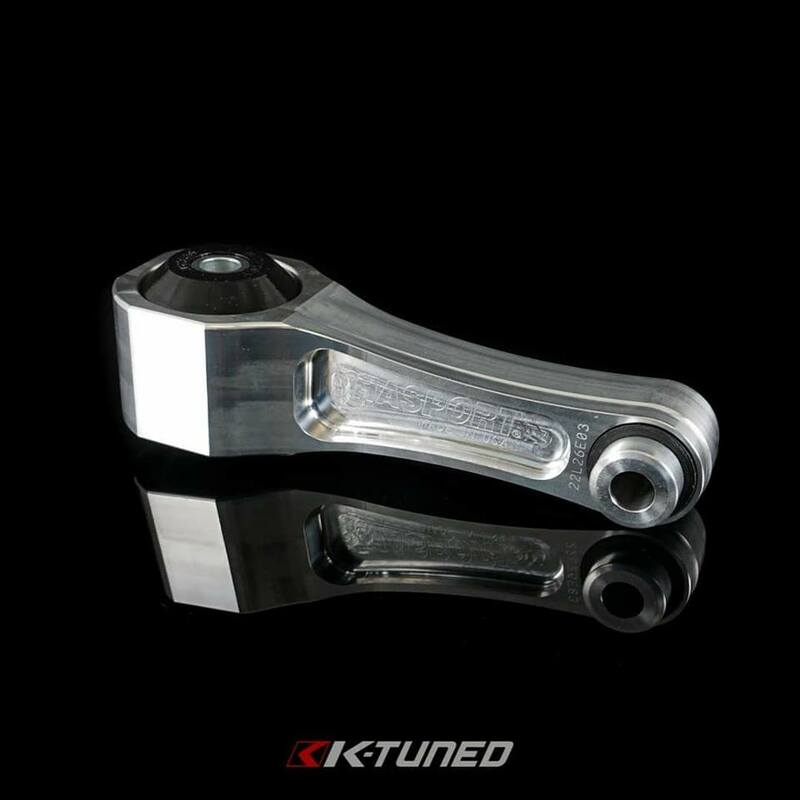 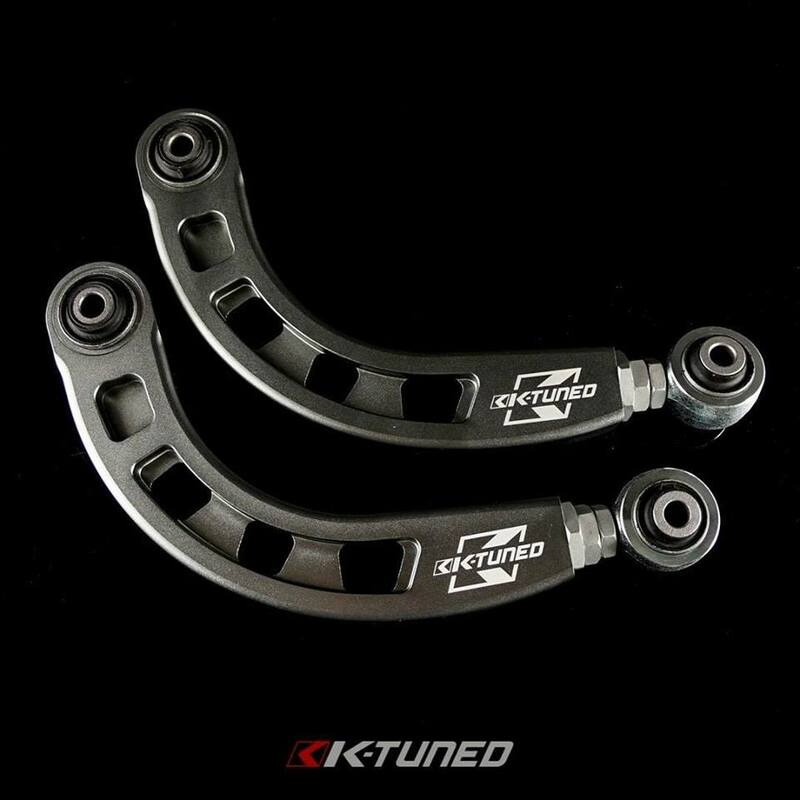 Must have when running our FK8 Type R downpipe. 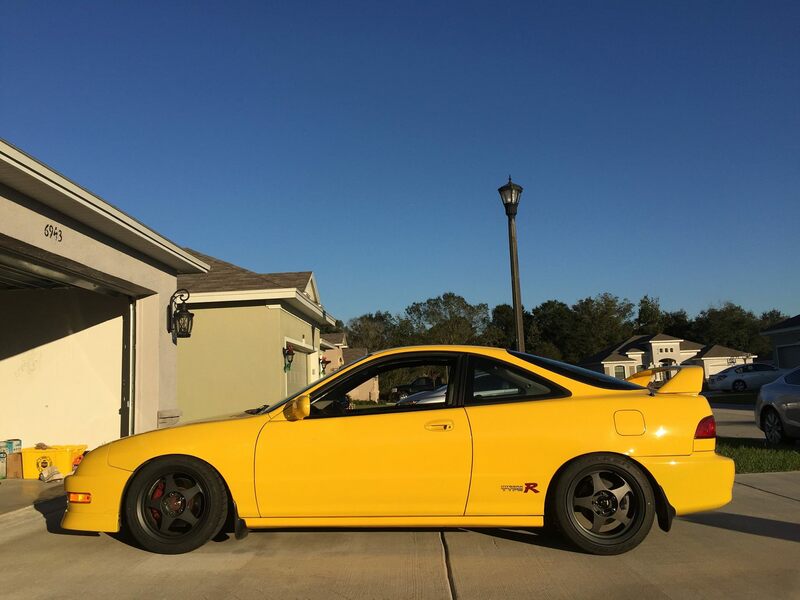 Oem mounts are just too soft. 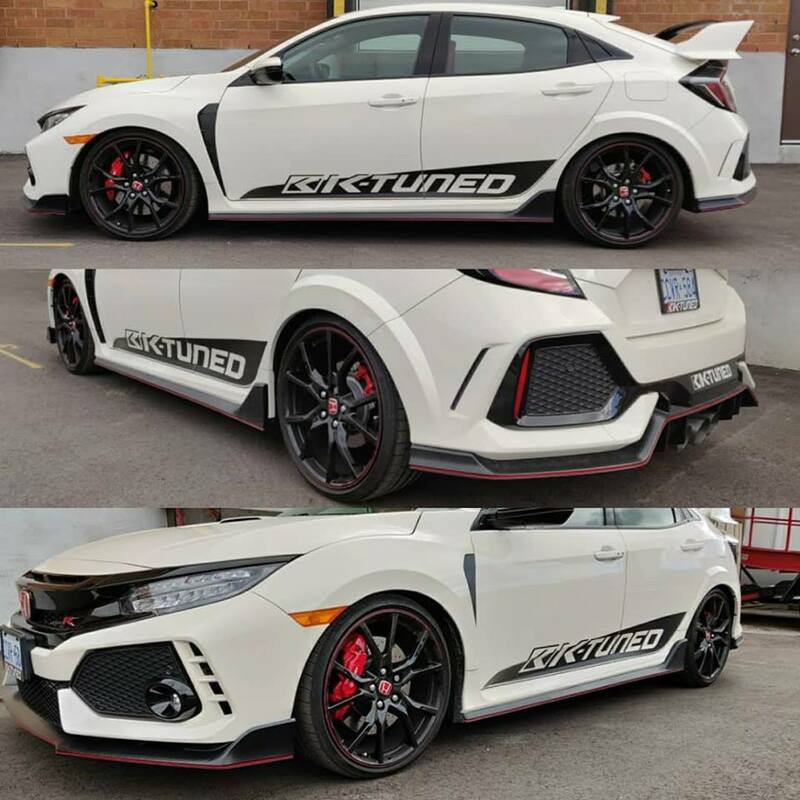 Now available for the 10th Gen owners. 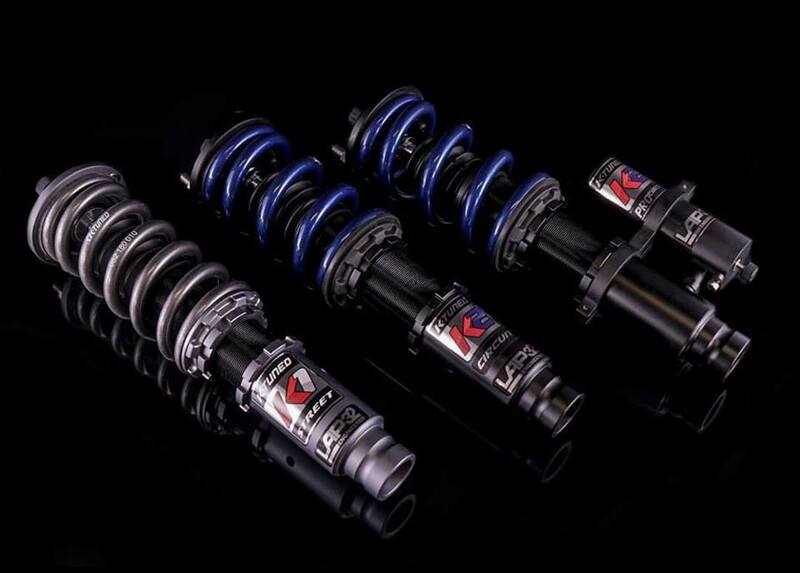 Rear Camber Kit for 10th base and Si (doesn't fit Type R). 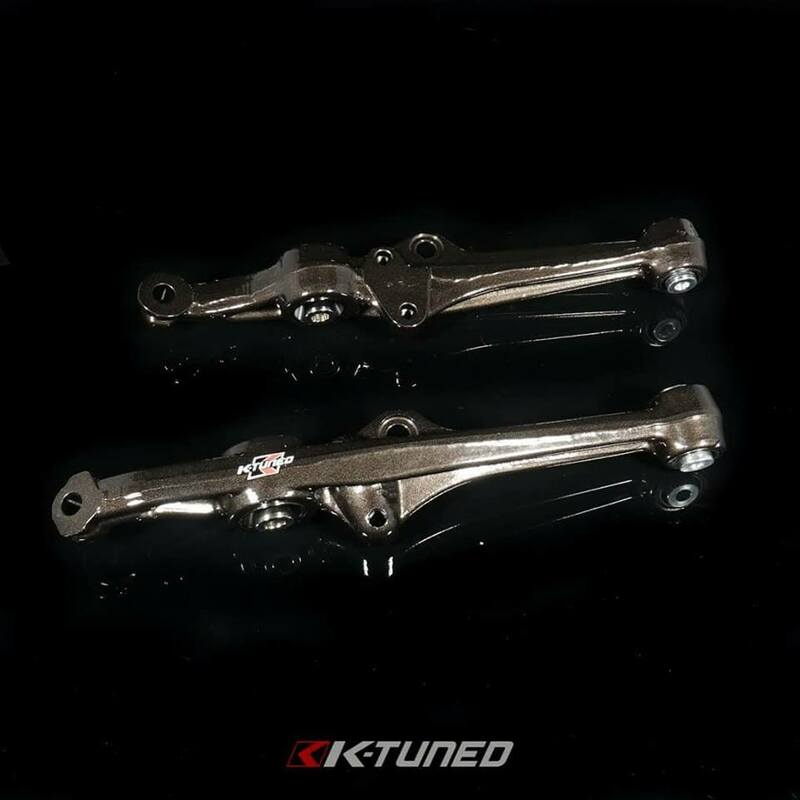 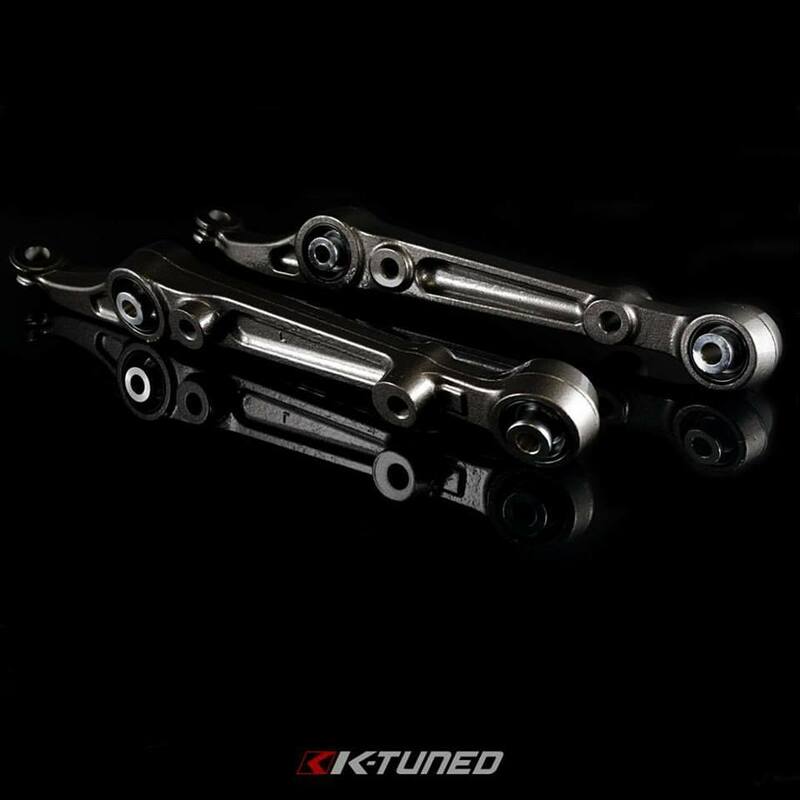 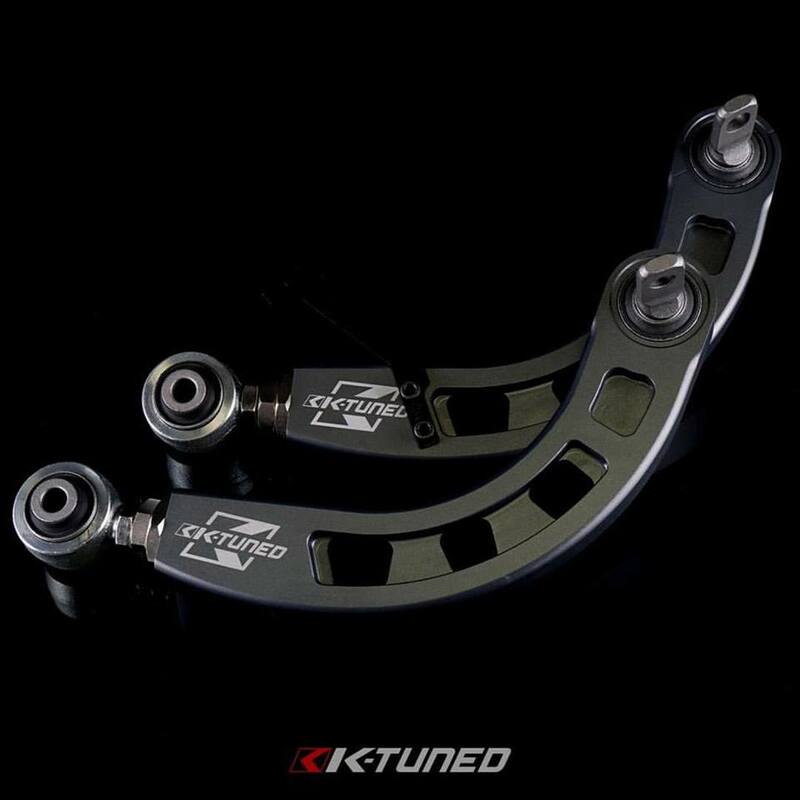 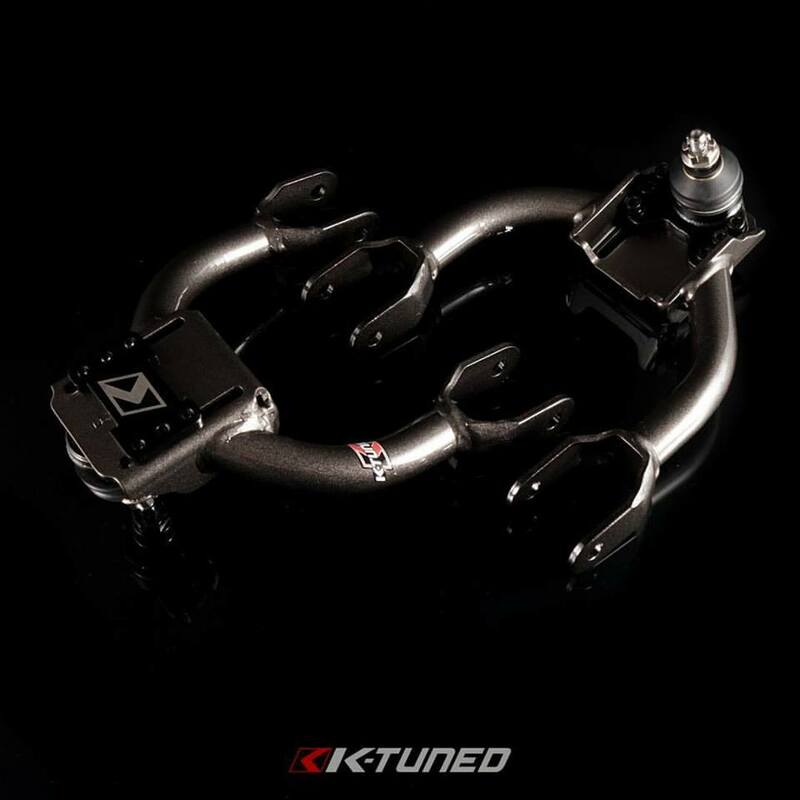 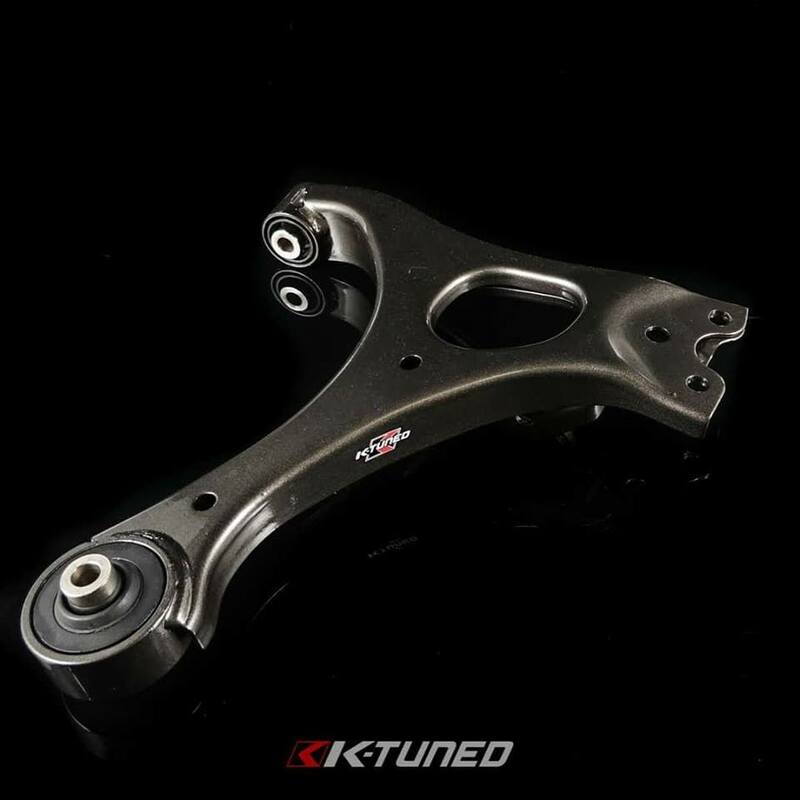 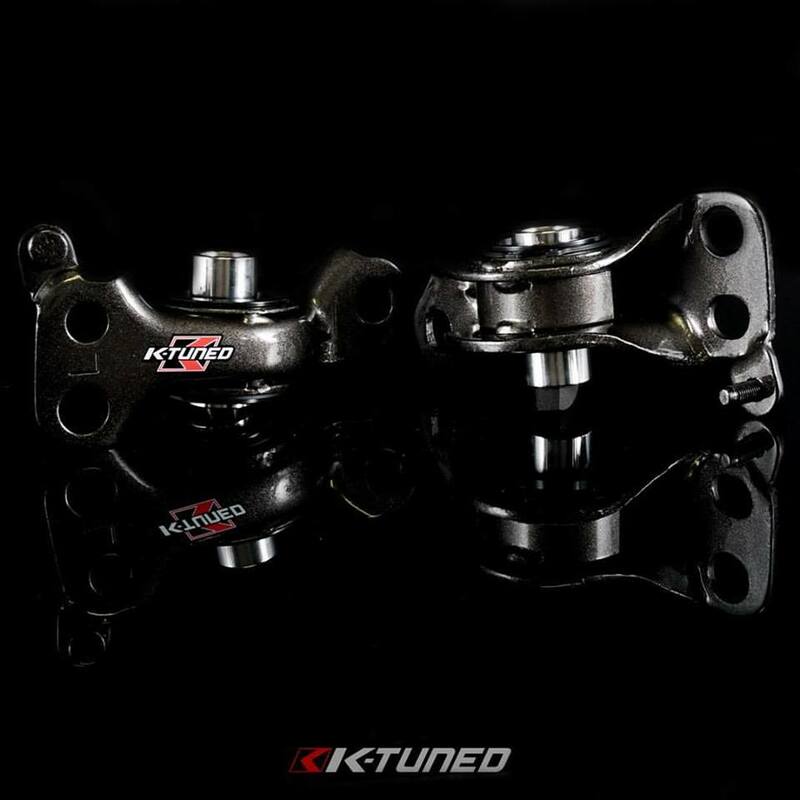 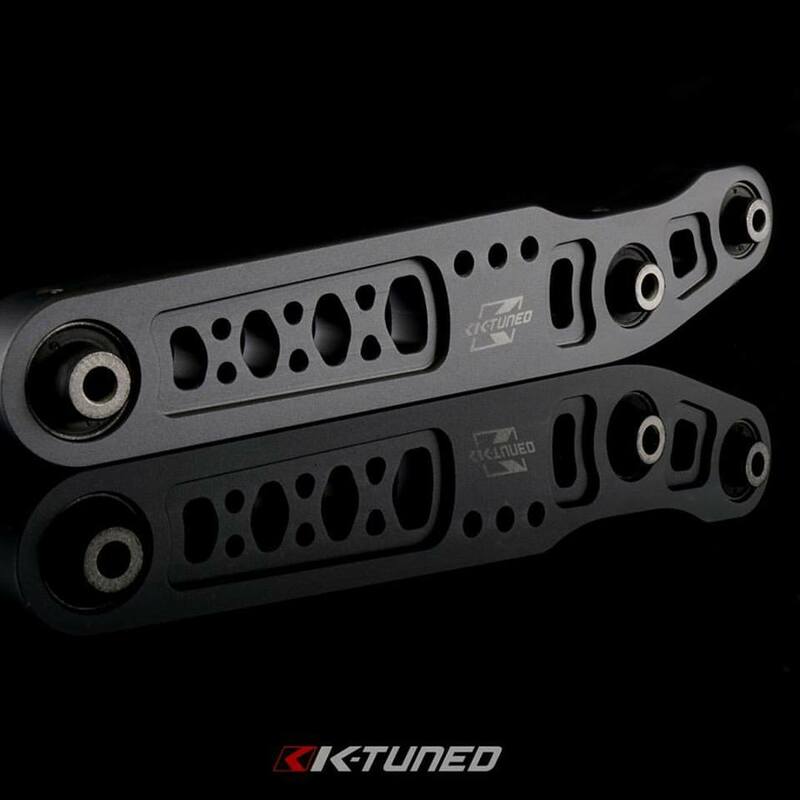 Also Rear Toe Adjusters for 10th gen including Type R.
New S2000 front and rear camber kit now available. 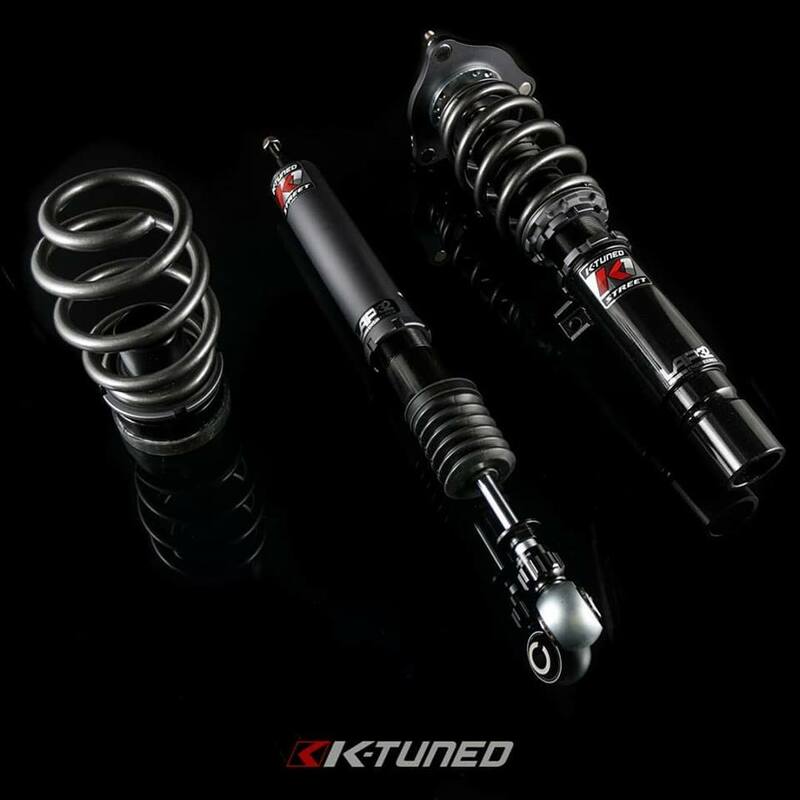 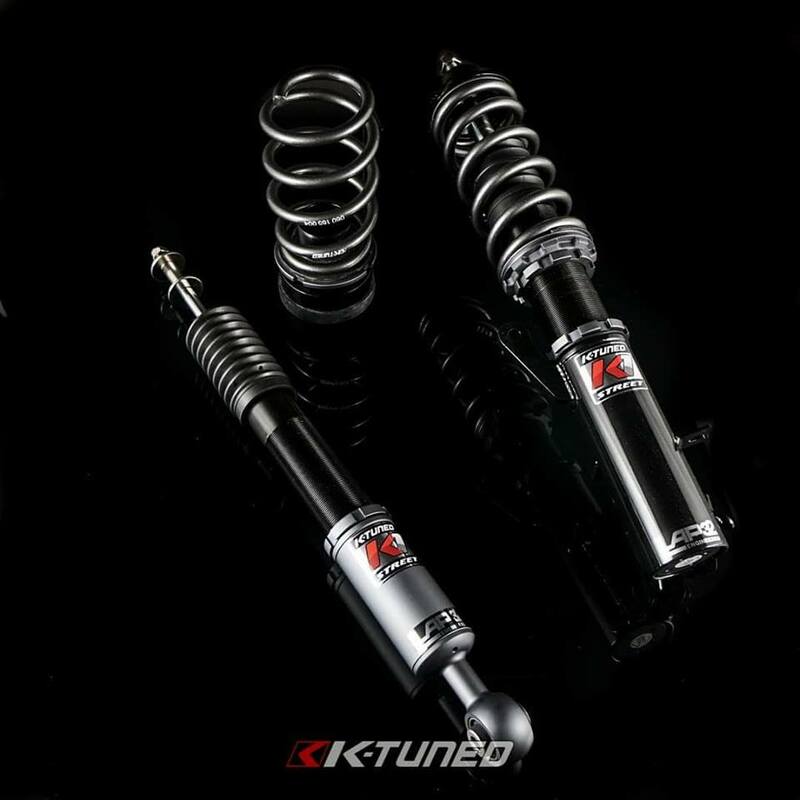 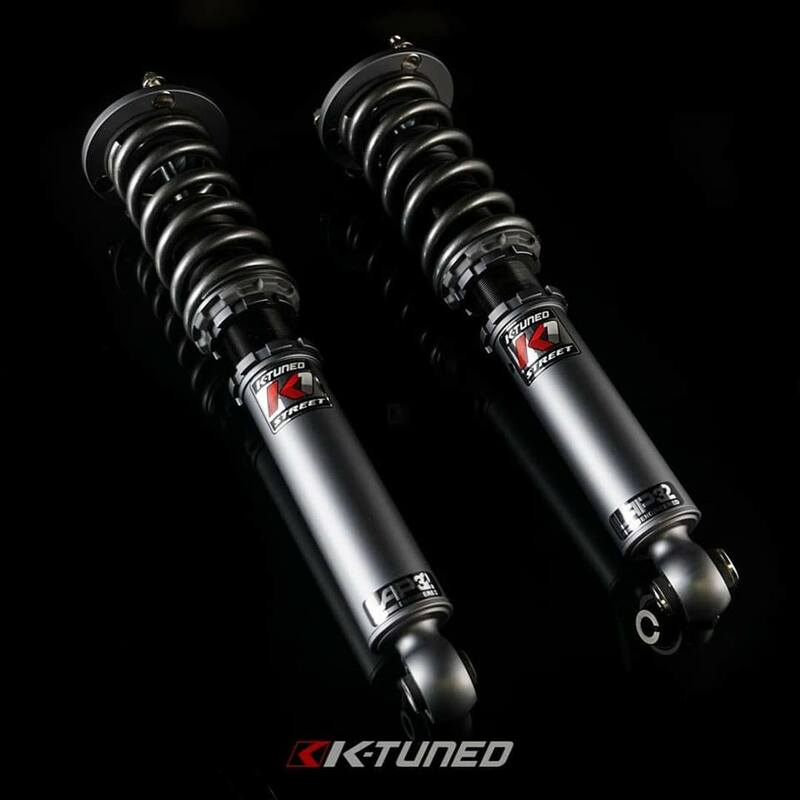 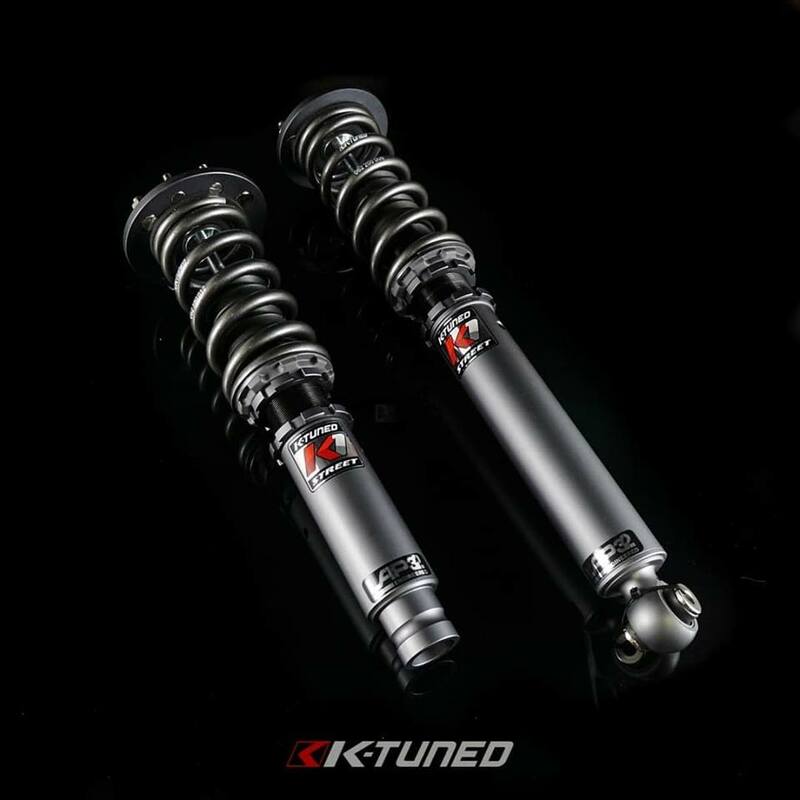 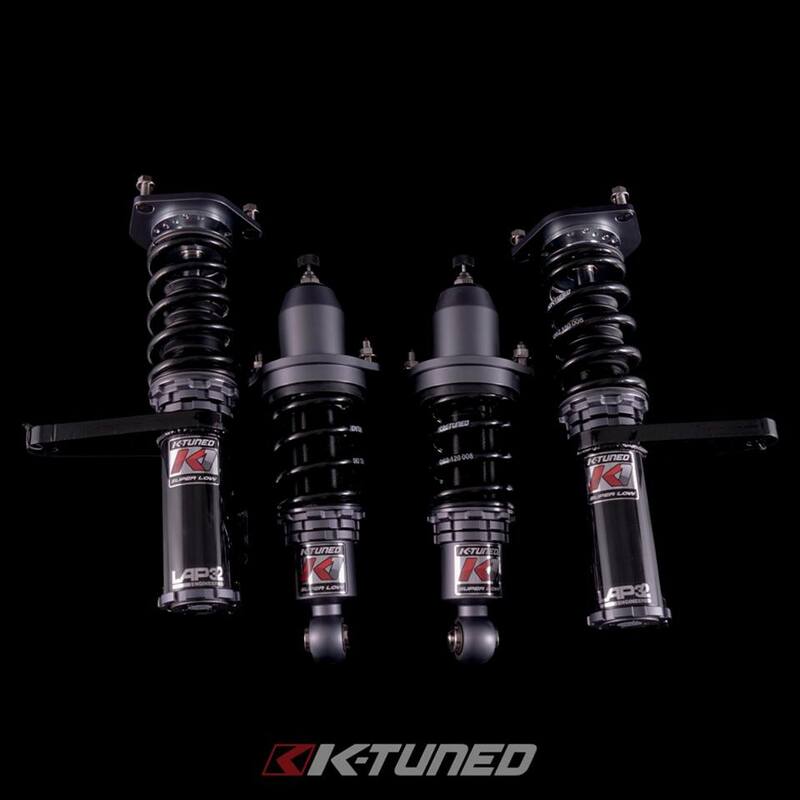 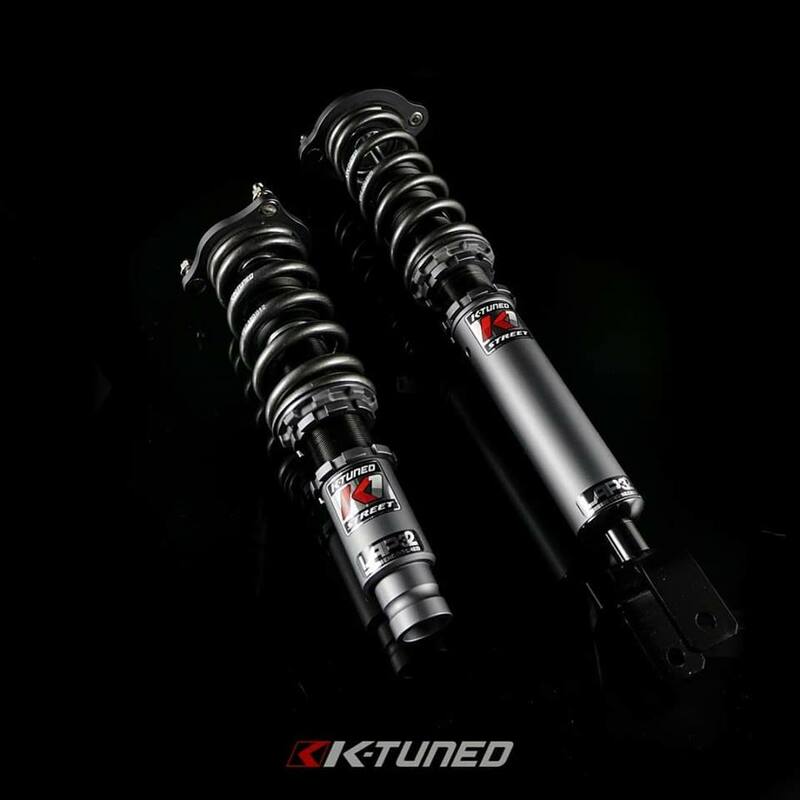 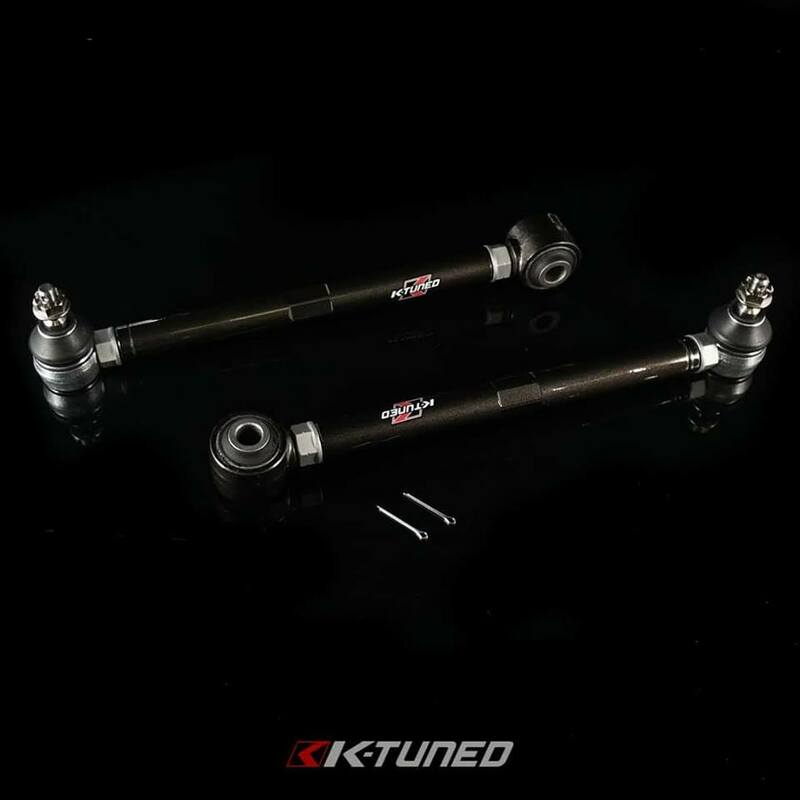 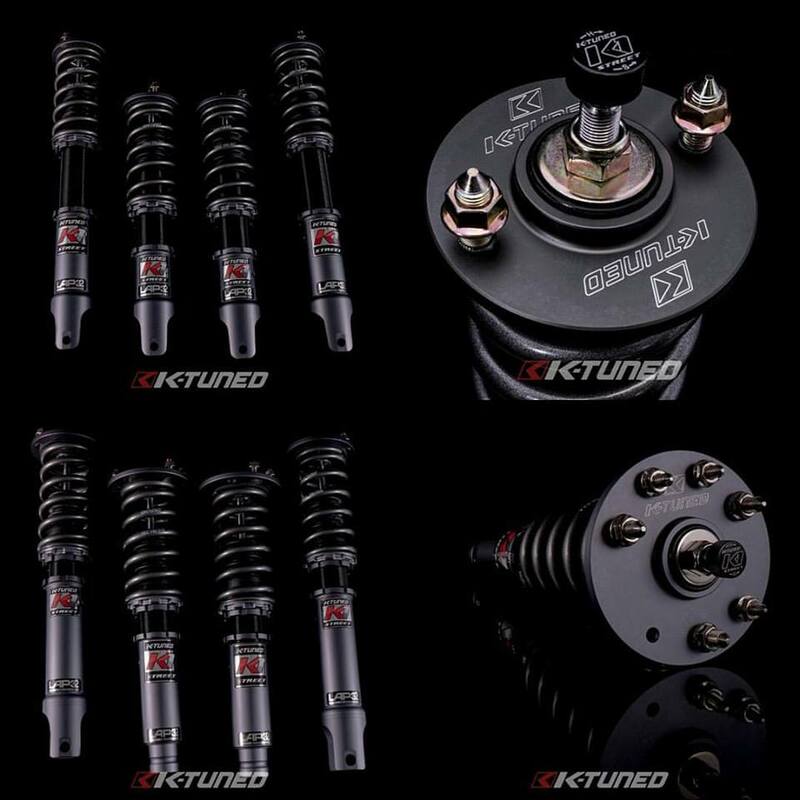 K1-Street Coilovers are one of the best coilovers available and anyone who's tried them can tell you how truly impressive they are. 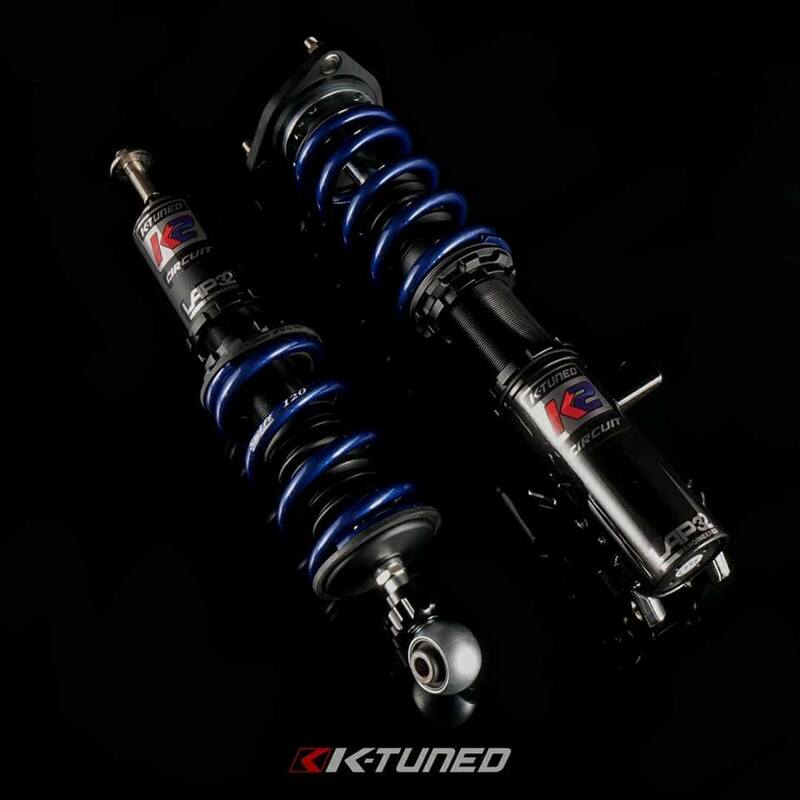 Designed to maintain comfort and solid ride for the daily street car.